We are a local, family-run business with almost 50 years of experience; specialising in used vehicles of all makes and models. If you have a particular vehicle you are looking for, please ask one of our helpful team and we will endeavour to find something suitable for you. 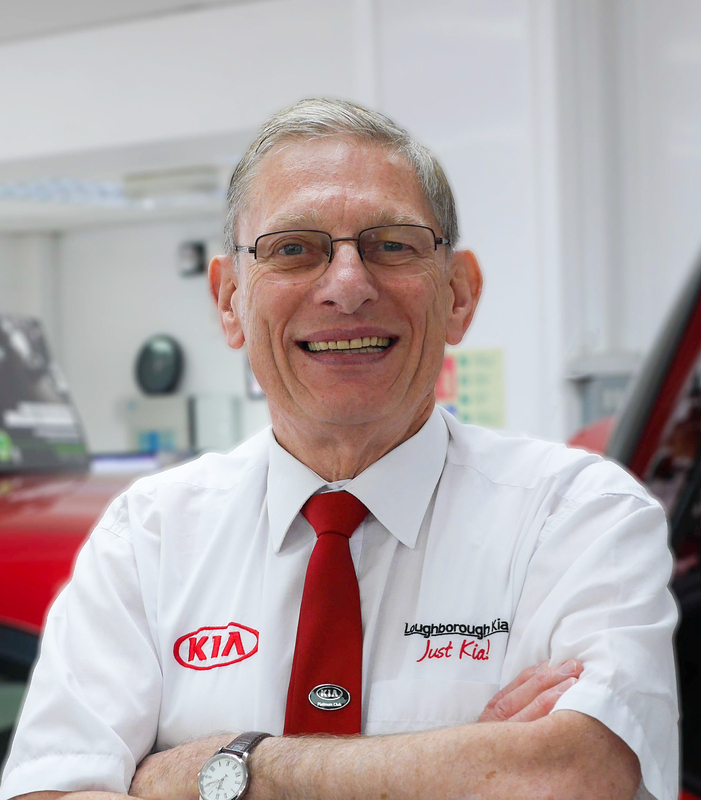 Previously occupied by our sister branch 'Loughborough Kia', our small showroom in mountsorrel is very well equipped to help with all of your used car needs; with main dealer experience in an independent setting we can offer you the best possible service with great value. When Cliff (our Managing Director, pictured above) started business in 1969 with his Father and Brother the combination of their names Albert and Barry made Al-Bar. As a truly family-run business, Cliff is still involved in every part of the business alongside his partner Tish and son Oli and Stanley the dog!